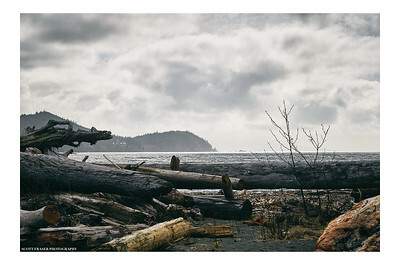 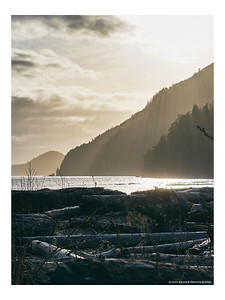 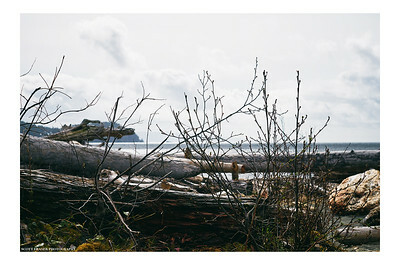 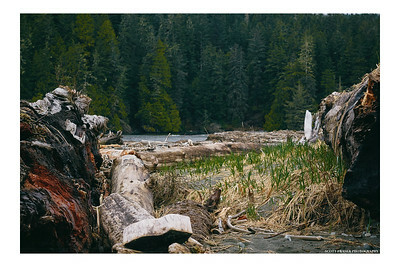 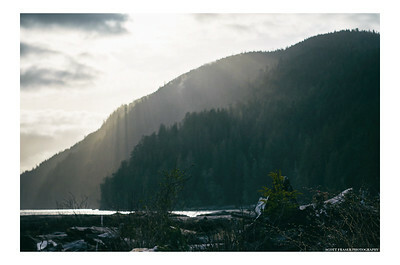 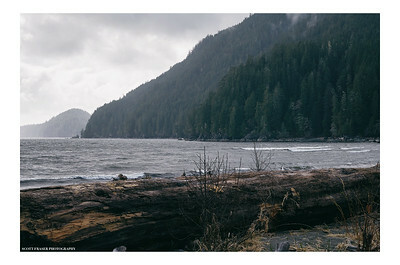 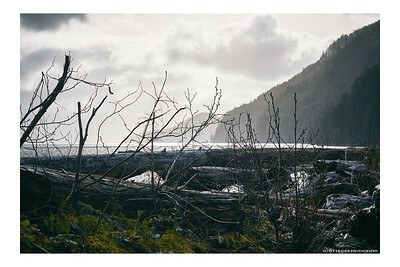 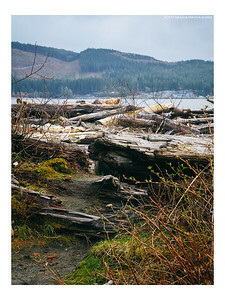 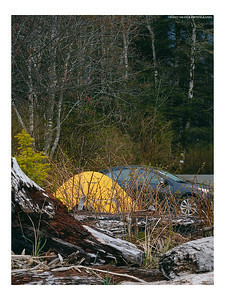 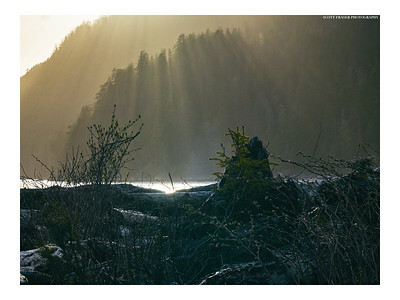 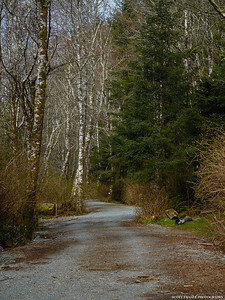 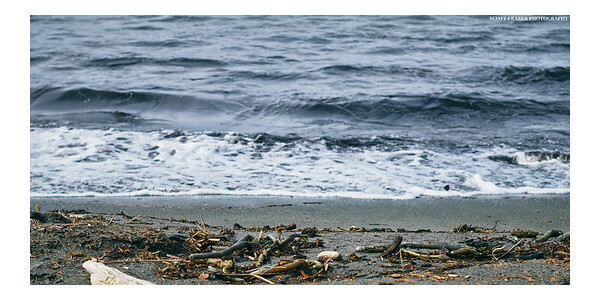 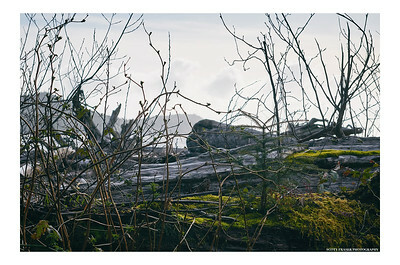 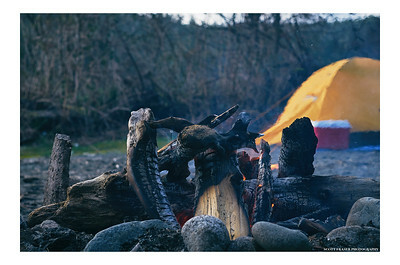 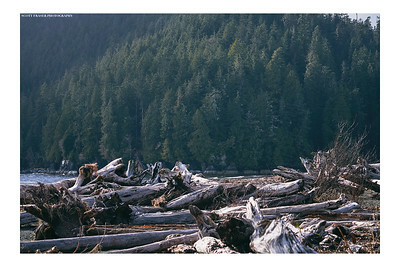 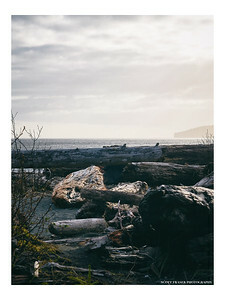 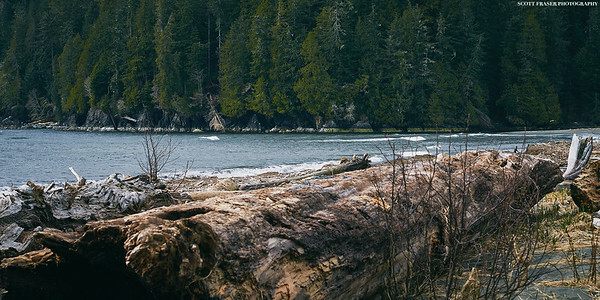 Camping trip to Port Renfrew on the west coast of lower Vancouver Island. 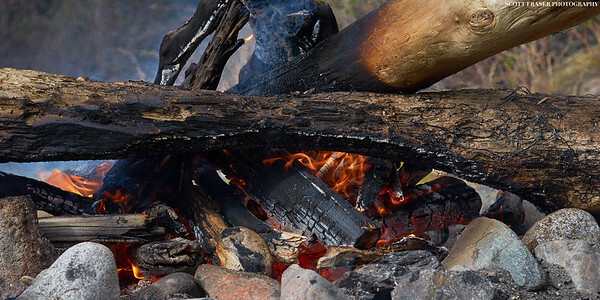 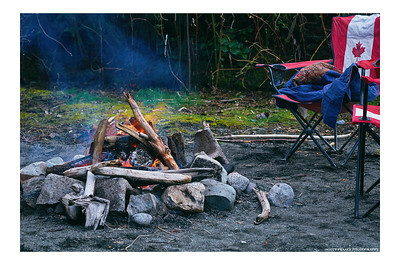 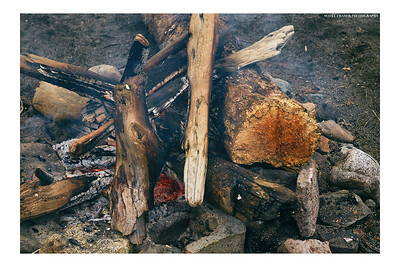 The Pacheedaht Campground is located on the traditional lands of the Pacheedaht First Nations. 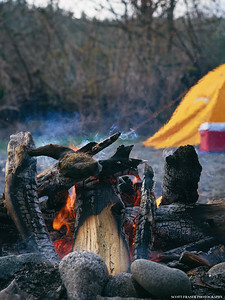 "New from The Old" Taken from camp on the first afternoon at the campsite.